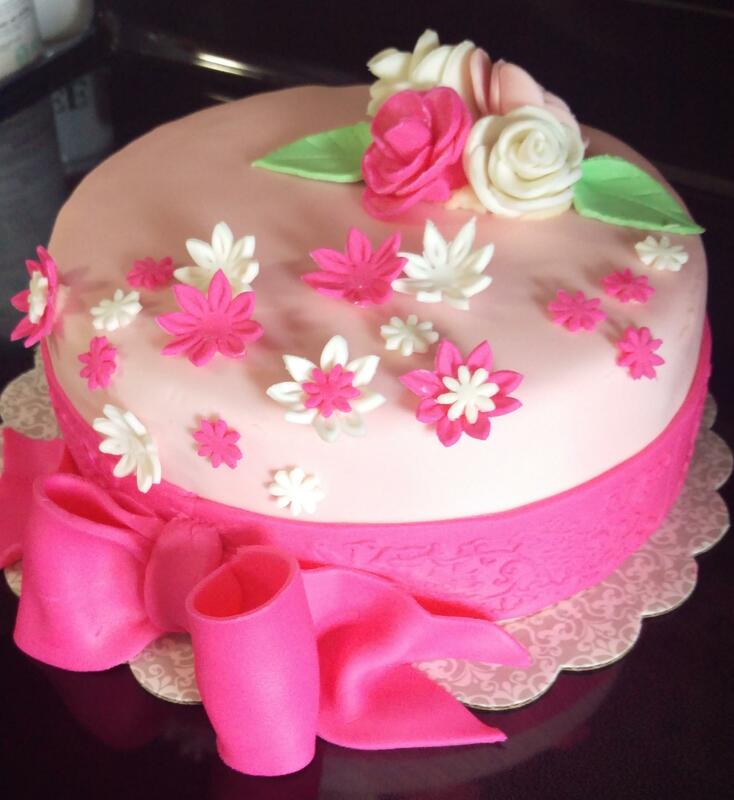 Petals and Pastries creates custom cakes for any occassion. Birthdays, weddings, office parties or just a simple family gathering. 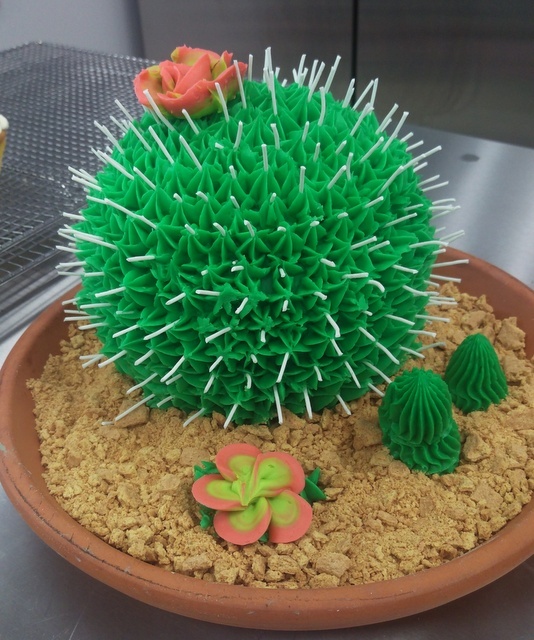 We also offer unique pastries; custom cakes, cupcakes, divinity, fudge, brownie bites, cinnamon rolls, sugar cookies, lemon bars and many more mouth watering treats. Petals and Pastries can take away the worry and stress by creating a unique and memorable creation for your special occassion.